A SEATTLE ORIGINAL SINCE 1974 OLD SCHOOL MEXICAN DIVE & BAR. 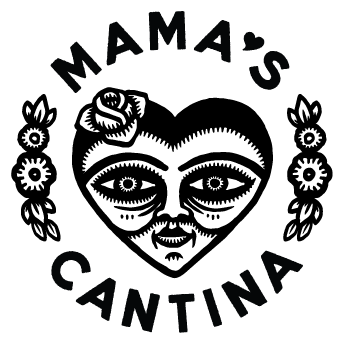 Mama's isn't a fancy Mexican Restaurant (even though we source a good chunk of our ingredients locally). It's a place where you can still get a great plate of spicy old school Mexican, a couple of cold margaritas, and possibly hook up with someone. Old school enchiladas, burritos, fajitas, quesadillas, chile rellenos, mexican beers, margaritas and nachos of course. Specialize in spicy bbq meats. Join us for happy Hour, special events, private fiestas and gift cards.